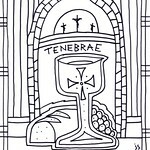 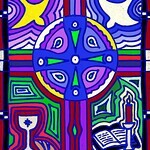 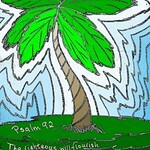 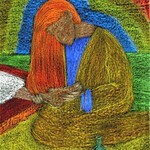 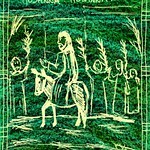 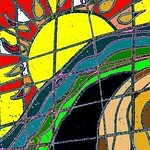 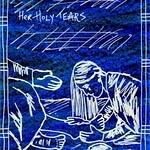 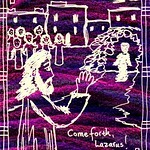 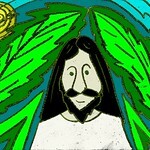 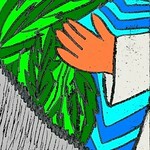 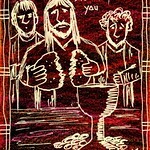 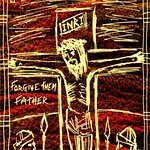 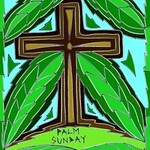 Images and clip art for Holy Week bulletins and newsletters. 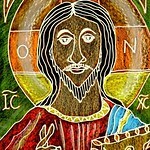 Clicking on each icon will take you to the original Flickr pages where subscribed churches can download different sizes. 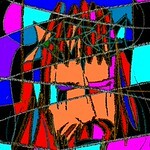 More art will be added in the future.